Private training is dedicated to helping you achieve your ultimate fitness goals during our exclusive, one-on-one training sessions. After attending an initial consultation, a fitness program will then be created and tailored to your specific goals and needs. 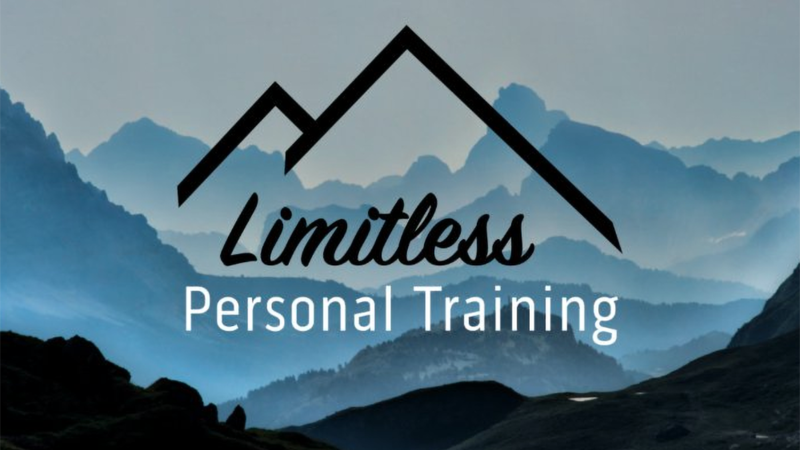 What sets Limitless Personal Training apart from other personal training businesses is that we take an individualized approach, and become familiar with all aspects of a clients background. This allows a program that is customized specifically just for YOU, while maximizing results and minimizing the chance of injury. Your trainer will be with you every step of the way by – holding you accountable, demonstrating movements, answering any questions/concerns, monitoring progress, making adjustments when necessary, and motivating you through out the entire process. We cover not only the basics of weight training, but also many other areas of fitness such as – body fat reduction/weight loss, muscle strength, muscle endurance, cardiovascular endurance, flexibility, functional movements, circuit training, core work/stability, as well as minor nutrition/supplement recommendations. In order to participate in training you must also be a member of Four Seasons Fitness. You will have complete access to all of the state-of-the-art training equipment within the club. Sessions are available in half hour and hour packages.